Bring Your Staff to Metro Fun Center for Bowling, Skating, Laser Tag, Games and More Fun! Long gone are the days of simple plans to schmooze and share a light cocktail with your co-workers every holiday. Now, the annual office holiday party is one that involves great food and activities, allowing companies to thank their employees for all their hard work and dedication throughout the year. If you’re searching for a place to host your company’s party this season, look no further than Metro Fun Center in Atlanta. With bowling, roller skating, pool tables, arcade games, laser tag and more, Metro Fun Center is one of the best places to host an office holiday party in Atlanta. 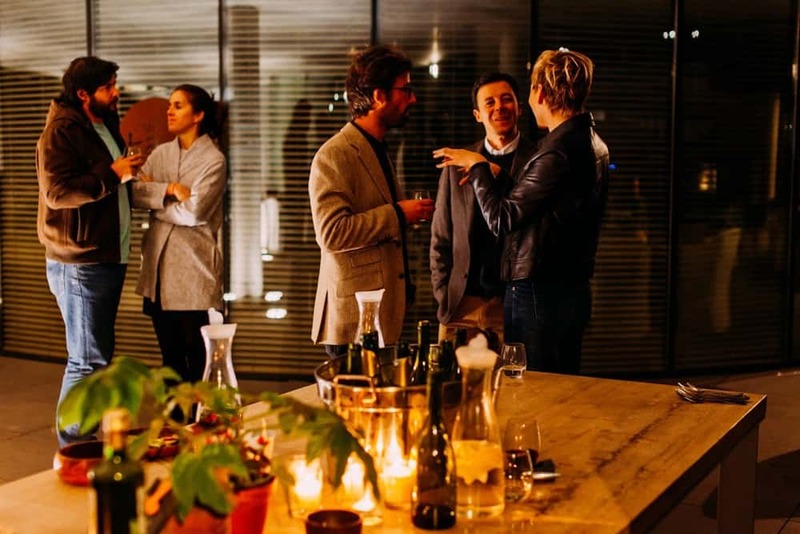 Read below for more information on why you need you to host your office holiday party here, and how to get started planning today. 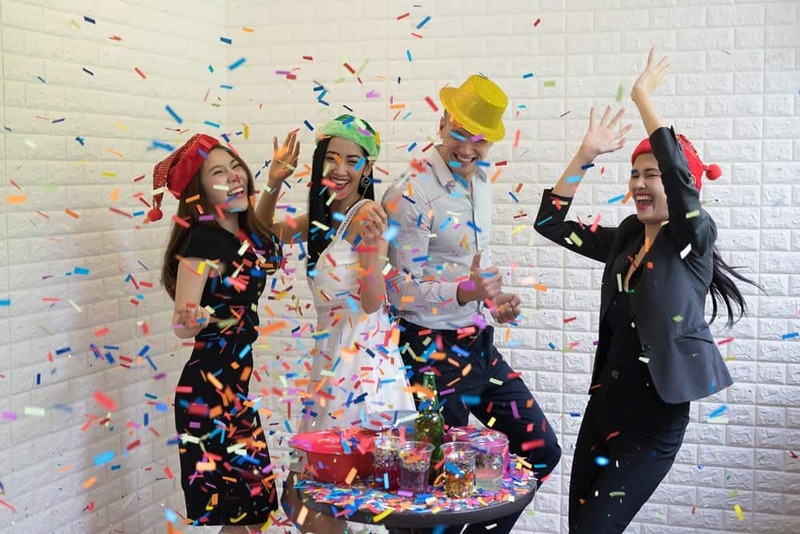 Metro Fun Center is your entertainment one-stop shop, and the perfect place to host an office holiday party in Atlanta. Our games and activities not only provide your staff members with hours of fun, but they promote team building as well. Team members who don’t want to partake in so much activity can head up to our lounge to relax, chat and bond with co-workers. Full of large booths, wide screen TVs, and plenty of space for relaxing, our lounge is the perfect place to go to get to know your co-workers better. Want to add some juicy cheeseburgers to the mix? How about moist and tender chicken wings? Pizza with the right amount of crust crunch and foldability? Well, you can have them all! Do away with tiny hors d’oeuvres and give your employees a hearty meal. All that well-earned play time comes with a big appetite, and our office party packages come with specialized food options to satisfy. Choose from a wide variety of menu packages full of bar food favorites and vegetarian options so your company can fuel up for more fun throughout the night! Want to loosen your tie a little more? Let our bartenders take your champagne toast to the next level! Celebrate like never before with a wide array of beverages, including our Metro Fun Center signature cocktail. 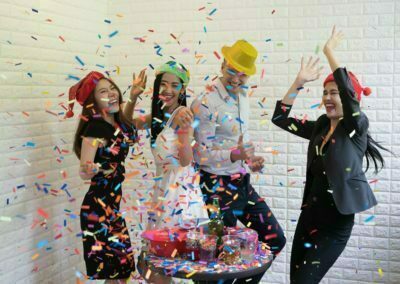 Choose a bar option for your get together, and encourage your office to let loose! Just past Zoo Atlanta and right off of I-75/85, Metro Fun Center is the perfect central meeting place for all your employees. Whether your event is right after closing time or you’ve got an office full of weekend warriors, we’ve got a location that’s close enough to the hustle and bustle of the city without the hassle of city traffic. There’s also plenty of parking in our expansive lot, allowing Metro Fun Center to accommodate groups of all sizes. 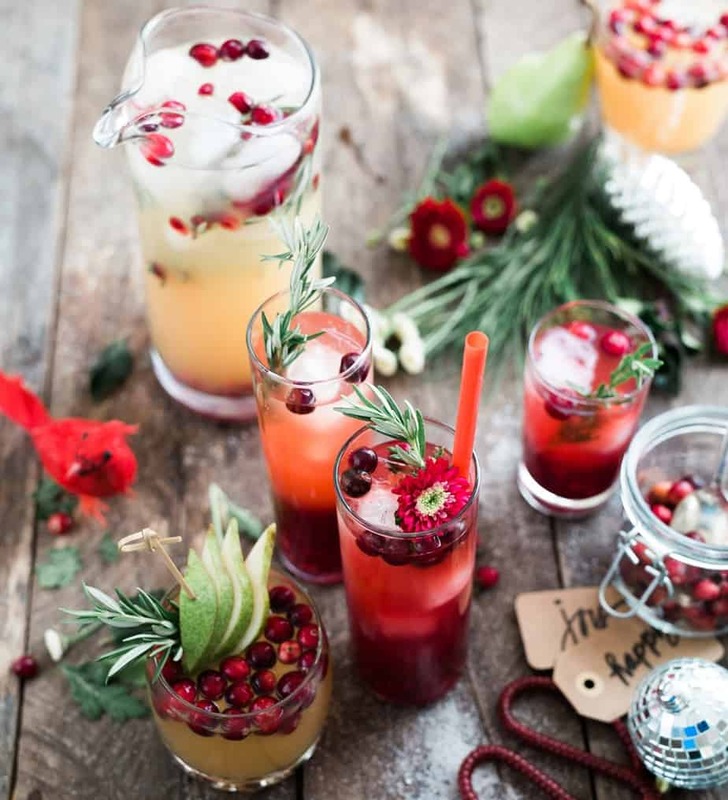 Can’t decide what you’d like to do for this year’s company holiday party? We’ll walk you through it! 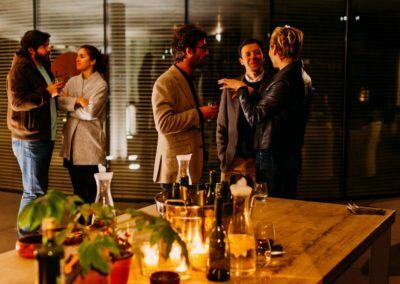 Tell us a bit about your business and your employees, and we’ll work with you to plan the perfect Atlanta holiday office party. 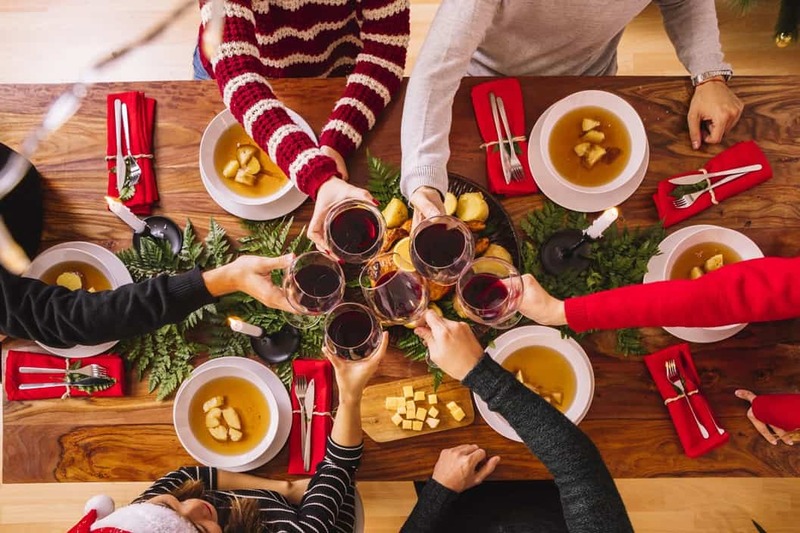 Throw your staff a holiday party that shows just how much you care! To plan your office party, book your space, or to learn more about our party packages, call 404.724.8826. 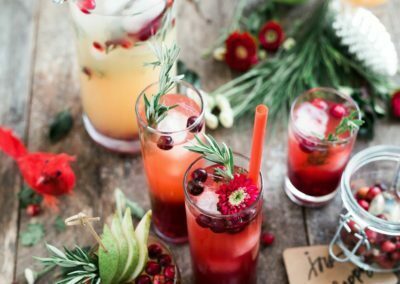 We will work with you to plan the best holiday party for your budget – one that will leave your employees feeling happy they work for you. Contact us today.